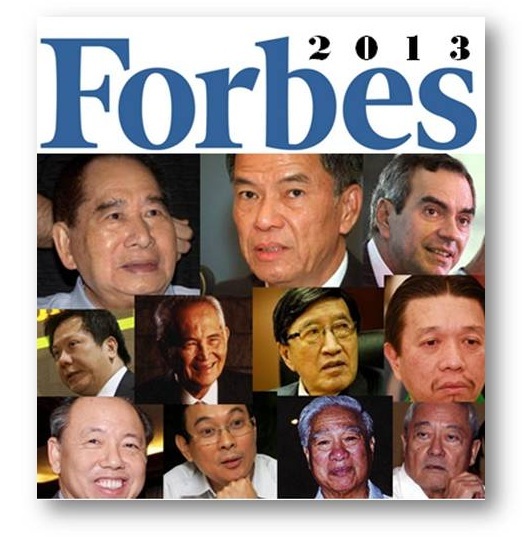 Filipinos on Forbes' Billionaires List for year 2013. What really amazed me is the man on the top of the list. He's my lost uncle. 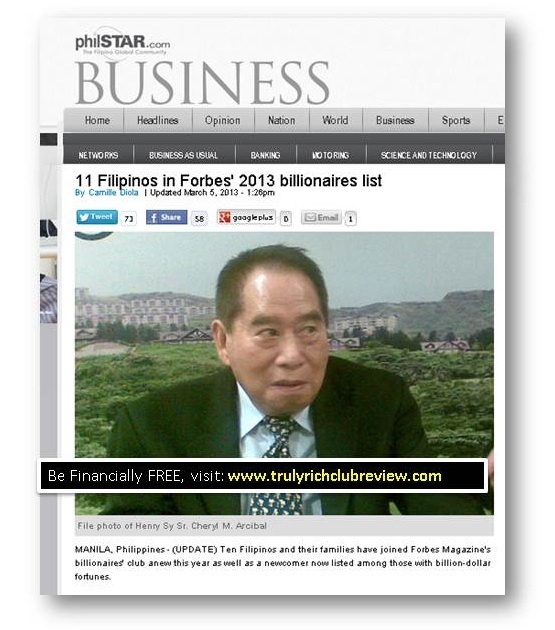 His name is Henry Sy. From $9.1 billion last year 2012, he managed to increase his worth to the tune of $13.2 billion, Yes with the big B. This man is my idol. He outnumbered other Filipinos on the list who haven't reached half of his worth. Naman! 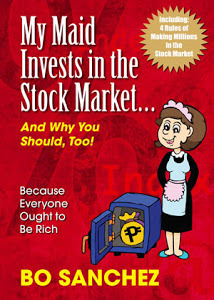 "The Forbes' latest list, however, lacked latest data on notable names of other billionaire Filipinos such as the Ayala and Zobel families, John Gokongwei, Jr., Eduardo Cojuangco and Emilio Yap and identified in the 2012 report as seen below. Fortunes of the country's wealthiest individuals also generally grew in less than one year from as little as $200 million to as much as $4.1 billion. Mexican telecom tycoon Carlos Slim Helu worth $73 billion, meanwhile, topped the world's richest individuals for the fourth year in a row, followed by Microsoft founder Bill Gates and Spain's Amancio Ortega of clothing brand Zara with $67 billion and $57 billion net worths, respectively."